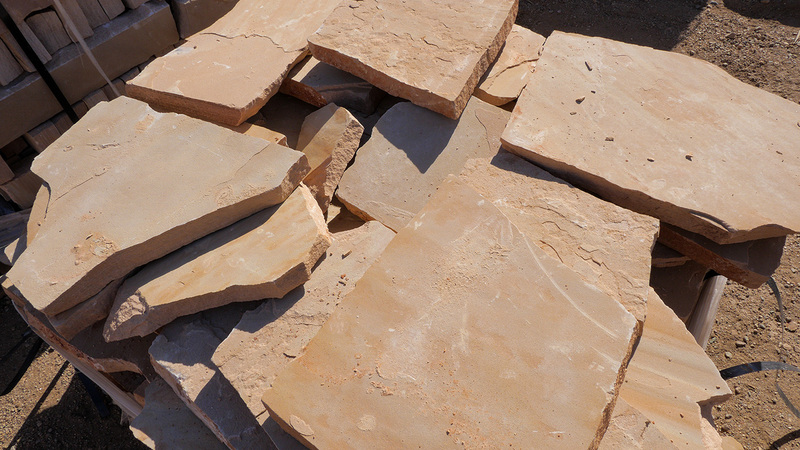 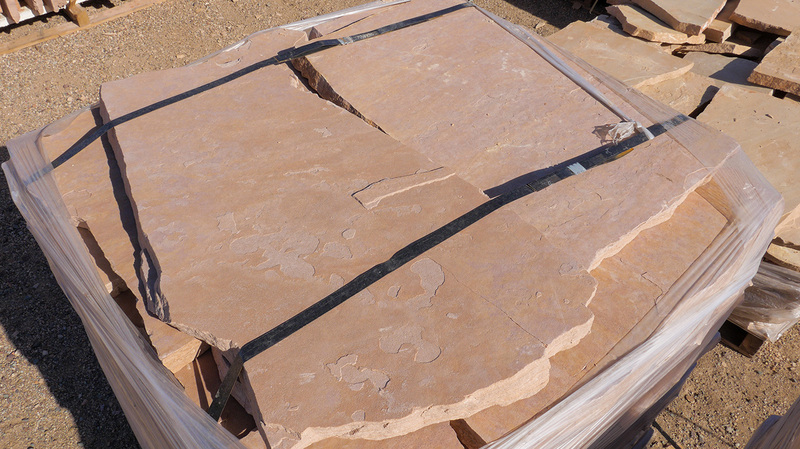 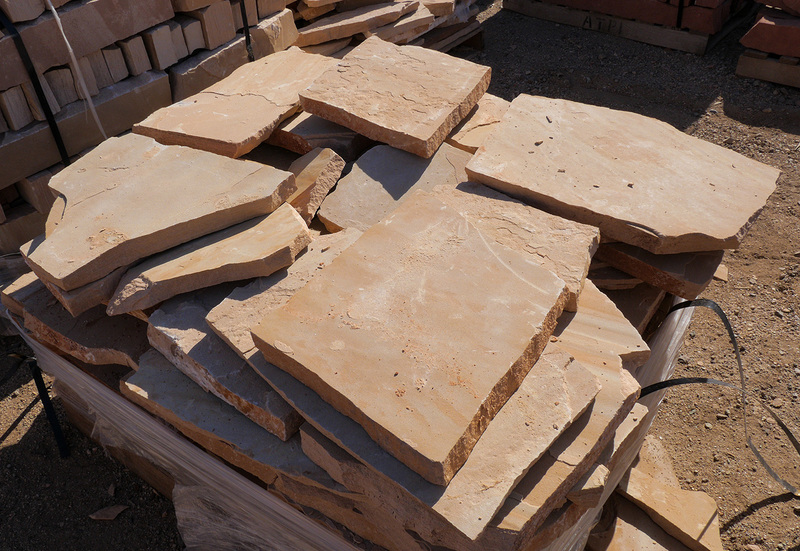 Patio Flagstone comes from a natural sand formation in Ashfork, Arizona, and is available in an array of colors including classic oak, rosa, and more. 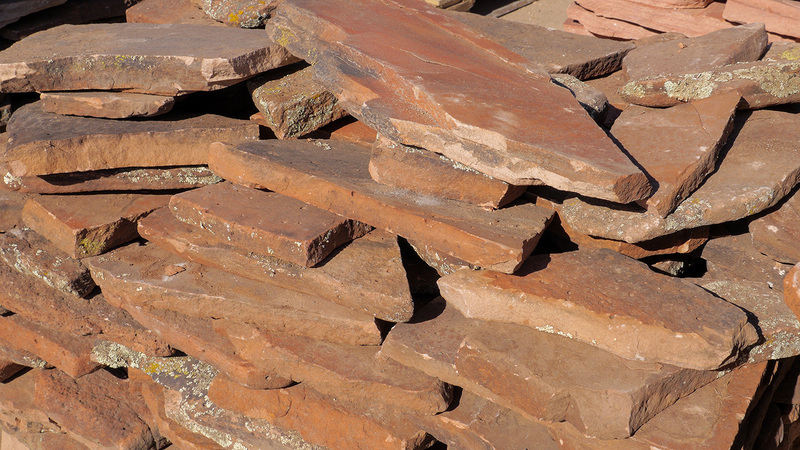 This product chisels apart and can be sold in a wide range of sizes to fit any landscaping need, including patio, step stone, and walkway projects. 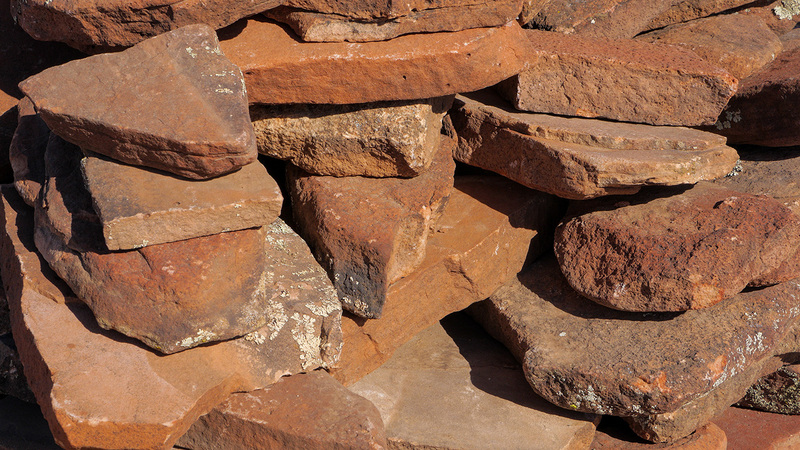 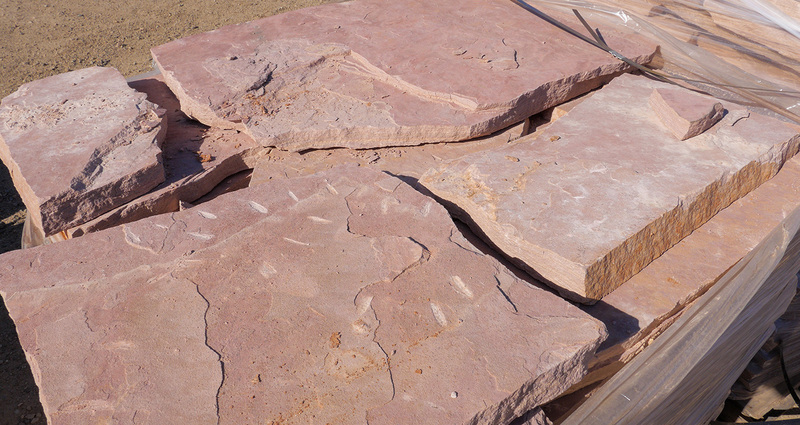 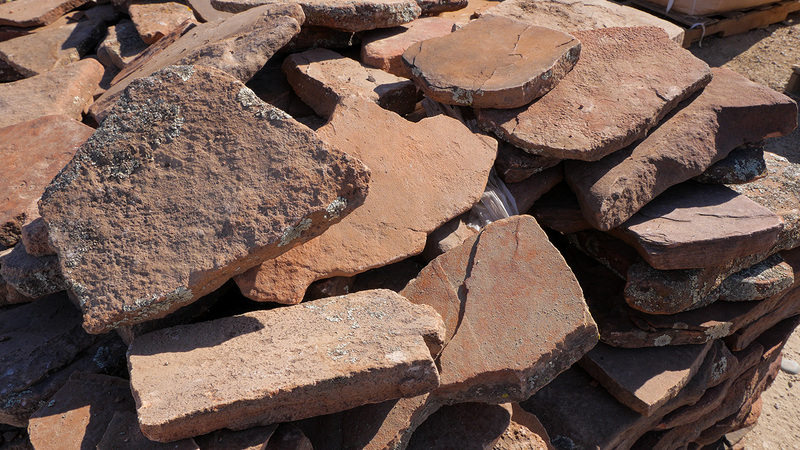 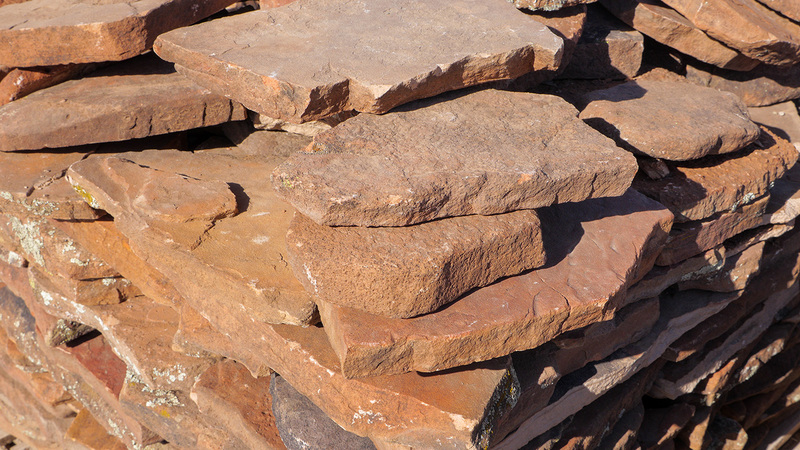 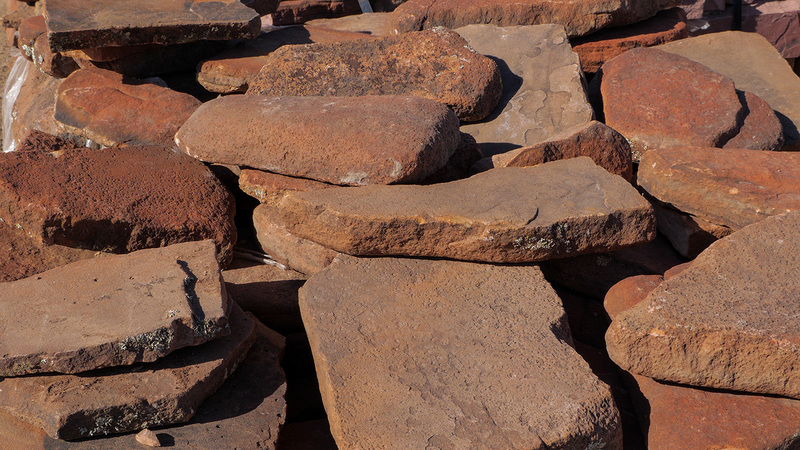 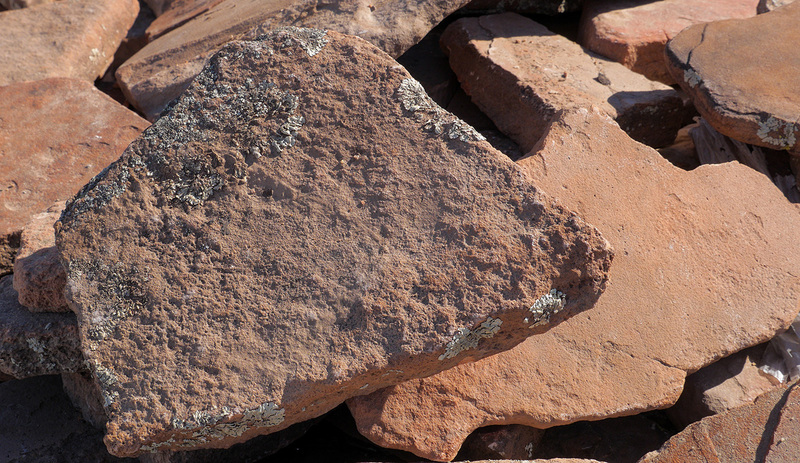 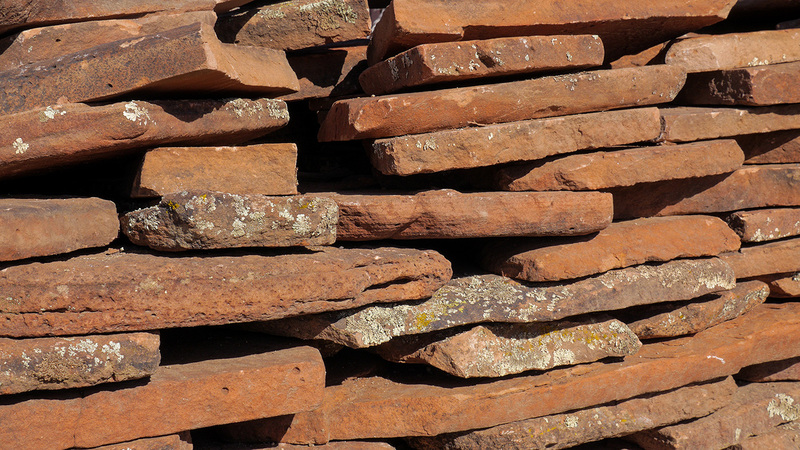 Occasionally, prehistoric fossils can be found in these native rocks, providing customers with a glimpse into Arizona's rich history. 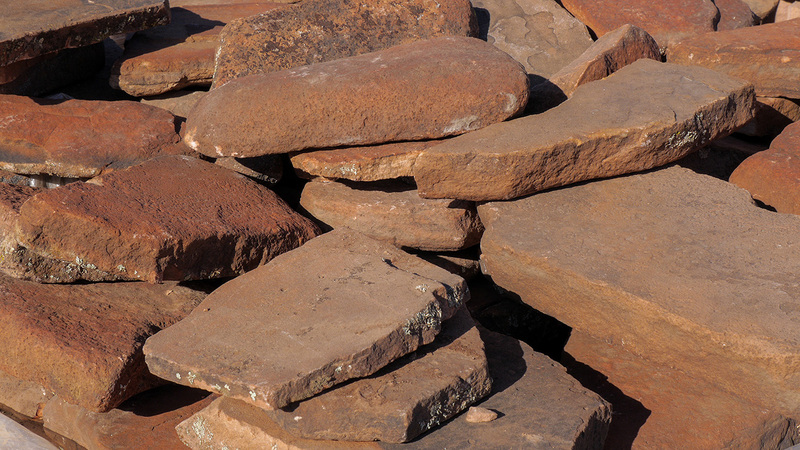 MDI Rock can deliver this product both locally and nationwide.